Lotus is the symbol of purity. Its seeds sprout in the dark and murky bottom of a pond while the beautiful flowers bloom above the surface, unspoiled the by muddy water. 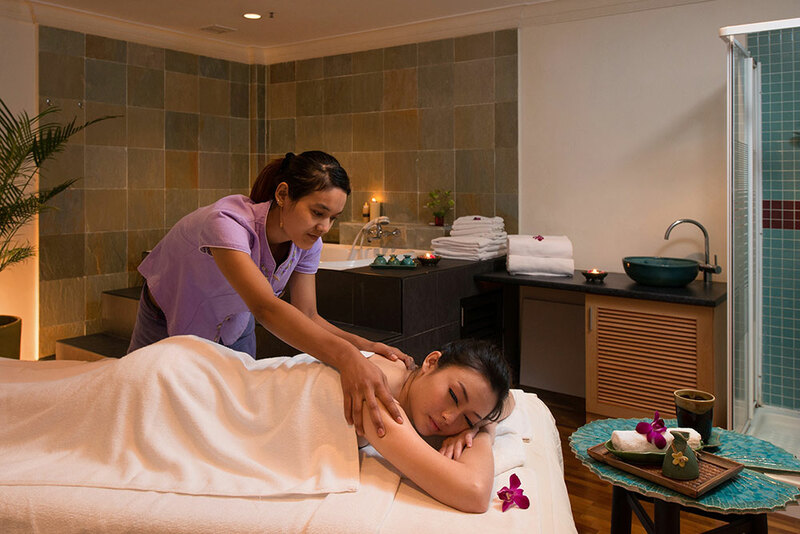 Lotus SPA is inspired by the purity of the lotus. Aesthetically pleasing and physically soothing, the spa caters for the body, spirit and soul. The spa uses only natural ingredients with its own specially blended range of essential and massage oils, to give you a spiritually uplifting healing experience. Set up with full facilities including jacuzzi, cool dips, sauna, steam room, private massage rooms, a well-equipped gym and complemented by an extensive menu of massages, body scrubs, facials, Lotus SPA is truly the ultimate luxury spa. As a tribute to the discerning ladies, a section of the spa has been designed for ladies only with its own jacuzzi, sauna and private massage rooms. Located within the spa is a hairdressing and beauty salon. The salon offers a range of facials and aromatherapy treatments. After all the pampering, end the experience on a gentle note with afternoon tea served at the SPA Cafe. The Cafe also serves light drink and healthy snacks. 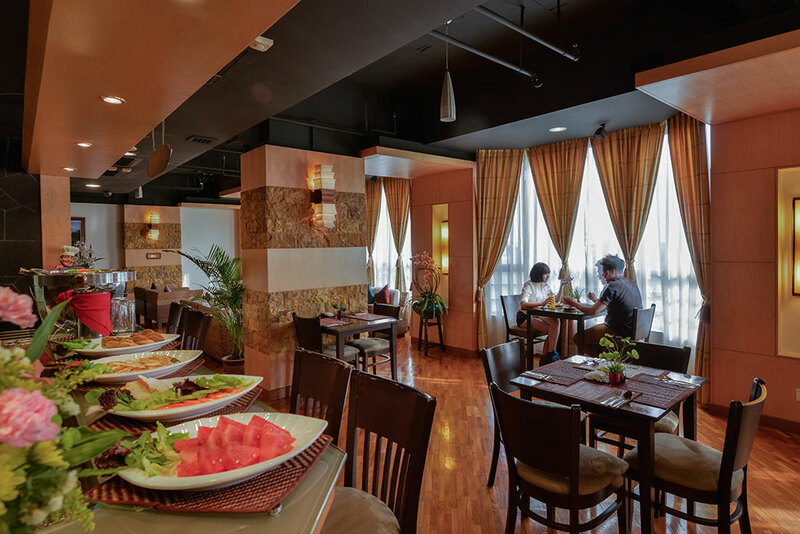 Located at the 8th floor of the Pearl View Hotel, Lotus SPA opens daily from 11:00am to 11:00pm. For reservations, please dial 04-398 9888 ext. 8801 or email at enquiry@pearlviewhotel.my. Business hours: 11:00am - 11:00pm (Last visit at 10:00pm). Sauna, steam bath, jacuzzi and gym. Different style of massages from different regions.